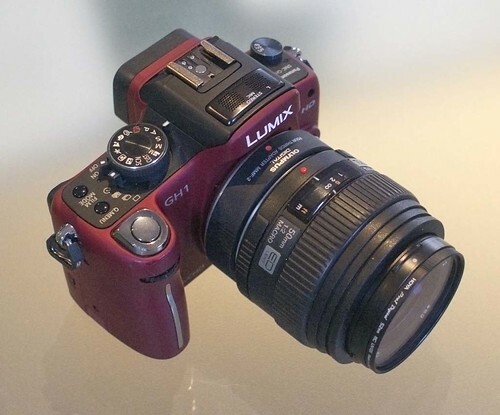 Video and stills using a Panasonic GH1 fitted with an Olympus Zuiko 50mm f2 macro lens. With a lot of my attention in recent times centred around the A55 and Voigtlander 25mm f0.95, I wanted to shoot some test video with a lens that I described yesterday as "absolutely the sharpest lens I've ever used in any format." 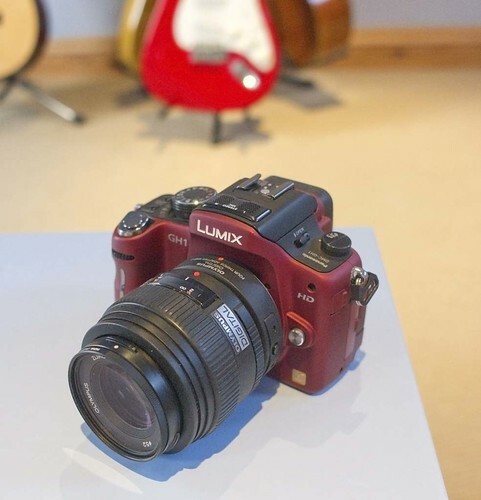 "Certainly in terms of the studio results, it's the nearest we've yet found to a technically perfect lens"
Of course its AF is slow and when used on the GH1, on which it is manual focus only, the grinding sound when its being focused is a bit disconcerting. However it is an extraordinary lens and if you want to see the level of resolution that m4/3 can achieve then I recommend you try one out. For the video I've combined some stills with the footage and if you view in high definition you'll get some idea of how it performs.